Once upon a time in a magical land, students were given the freedom to learn anything they wanted to learn. 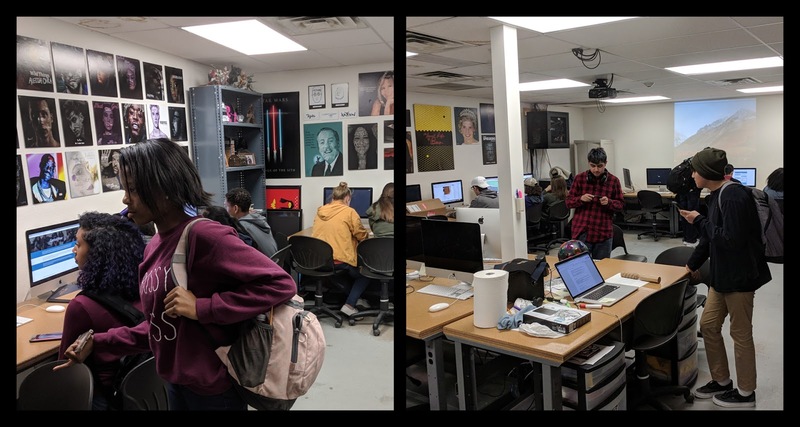 These students expanded their knowledge of music, art, psychology, language and dozens of other interests while creating legendary artifacts of learning. They all grew to become brave knights, nobles, philosophers, scholars, kings, queens, and chefs and lived happily ever after. The end. At least, that's the plan. But as we wrap up the third week of Genius Hour, I'd say we still have a little ways to go before we reach our "happily ever after." One thing is for sure, each student has their own unique story. The trick right now, is getting them to share it. I'm happy to report the vast majority of students are still very much engaged in Genius Hour. In fact, if anything, I believe they may be more focused on what they are doing than in the beginning weeks. They stay on task during class and seem to be using a wide variety of tools to learn whatever it is they've set out to learn. Some are using apps, while others are watching tutorials on YouTube, or simply Googling a wide variety of websites. One thing is for sure, my lab has gotten much more crowded during lunch since Genius Hour began. Below is a pic of just some of the students that showed up to work on their project during lunch. This was my lab during lunch. 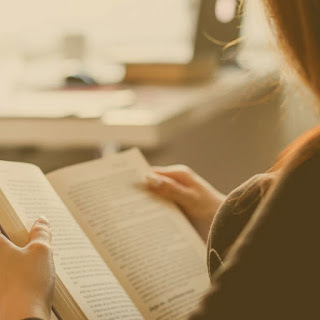 Not only are the students responsible for WHAT and HOW they are going to learn, at times they also have to overcome obstacles that get in the way of that learning. One student, who is attempting to make a baseball bat needed to find access to a lathe. He decided to purchase one for home and borrow lathe tools from another teacher who owned a lathe. A couple of other students who were making music realized they had been using the trial version of software when they were informed by a pop-up window that they no longer had access to it without purchasing a license. They had to come up with (a legal) solution for that problem. One student simply decided to learn a new piece of software that he was sure to check didn't have a "free trial period". There have a number issues like these that have popped up, and it's been encouraging to see the students come up with their own solutions. Let's take a look at a few of the journal highlights we have so far. Our first example is a student who one day dreams of being a teacher. 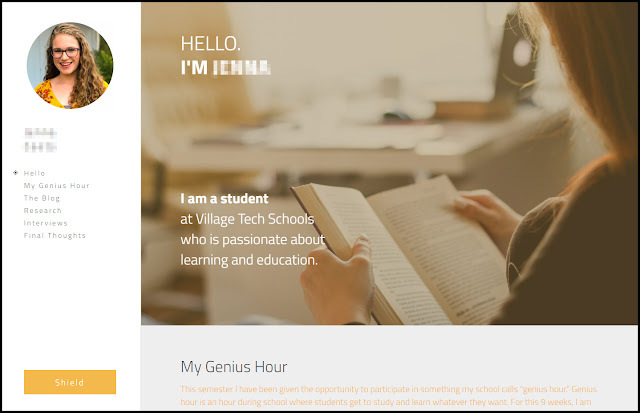 She created a website just to tell her Genius Hour story. She's spent her time researching the teaching profession or helping out 3rd and 5th grade teachers with their classroom. Her site features her weekly blog filled with lots of great pictures, career research, interviews with teachers, and more. Tell me she's not a future teacher, I dare you. Next up is a pair of students that have a passion for interior design. So much of a passion, in fact, that they've decided to make their own interior design company (complete with a brand new company logo). 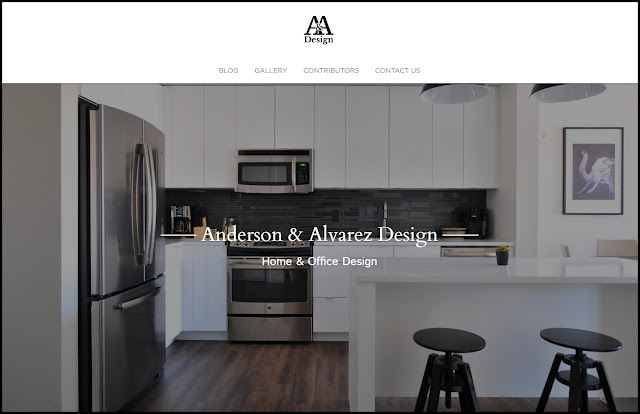 They've created this website called "Anderson & Alvarez Design" and are blogging and sharing their eye for design with a gallery of designs that inspire them. The beginnings of an interior design company. This pair of students decided to design and construct a greenhouse for the school campus. While they could have simply created a page on their S.H.I.E.L.D. 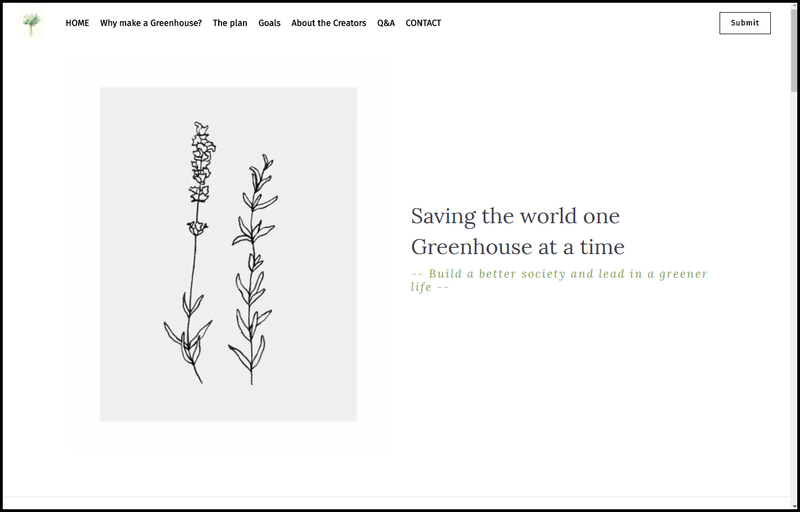 (portfolio) site entitled "Greenhouse Project", they didn't. Instead, they basically created a cause, "Saving the world one Greenhouse at a time. ", complete with tagline! 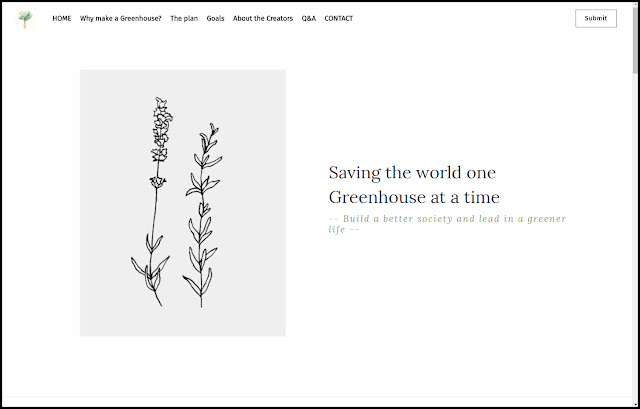 This is their website, which includes ecological information on why they are building a greenhouse, what is their plan, what are their goals, and more. The only one thing they are actually lacking, is a blog which can easily be added. This is a classic example of presentation is everything. The format they chose to present their project, has the opportunity to make it much larger than a Genius Hour project. 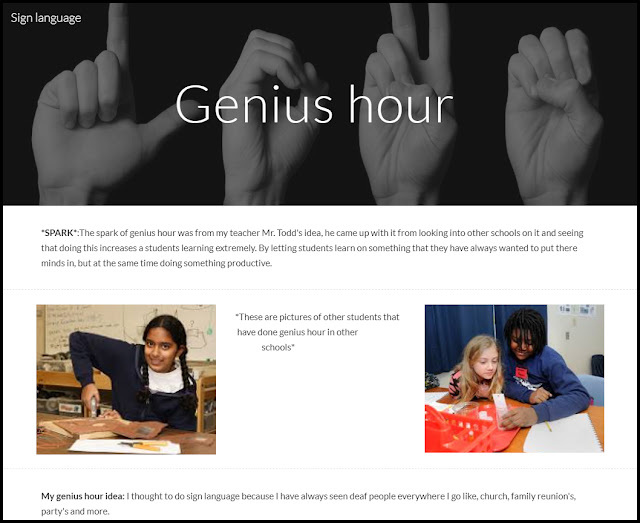 I never imagined Genius Hour would save the world. Our third example is a student that has always wanted to learn how to sign. She has created a page on her S.H.I.E.L.D. site (Village Tech student's portfolio site) to document her journey. She's included a brief introduction to the Genius Hour "Spark" that kicked this all off then has journal entries for each week. She's been teaching me how to sign as well. I can't wait to see what she's going to present at the end. I don't know what you were doing in high school, but I can tell you that designing my dream house in 3d was not within my knowledge, yet that's exactly what this student is attempting to do. 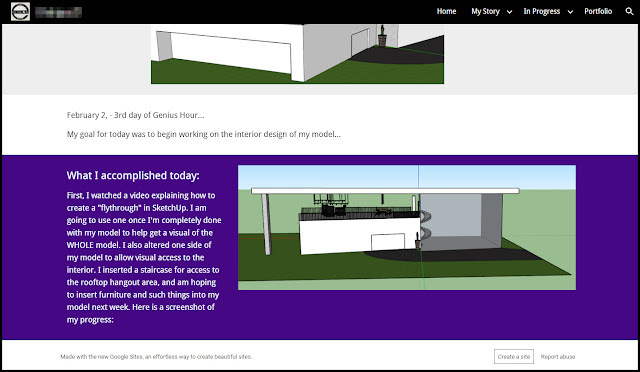 He's using the 3d program Sketchup to build, and furnish, his future dream home. Before the end of the 9 weeks, he hopes to include a video fly-through of a completely furnished home. If he needs help on the interior design, I'm sure he could always ask for assistance from "A&A Design". Designing his dream house in 3d. 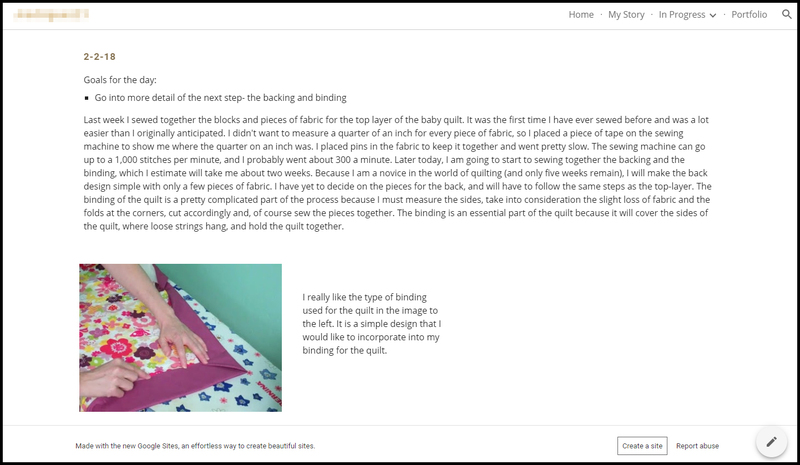 Our final example is a student who is learning how to sew, by designing and creating a large quilt. She has done a wonderful job telling her story with lots of images taken from various steps of the process, along with a comprehensive write up of what she is learning/doing. This journal will be an excellent addition to her S.H.I.E.L.D. site, and the completed quilt will be an excellent addition to her home. As you can see, we have a number of students that are doing a great job of telling their story and I wish that was the norm. But as I mentioned last post, the majority of students were still not really telling much of a story at all. Some, still have yet to turn in anything in terms of documentation. Before we got Genius Hour underway in each class, I gave little talk about what was expected and showed a variety of good examples of student documentation, like the ones above. My hope was that would do a better job of setting expectations. The actual result was not what I had planned. Students did now have a better understanding of what was expected, but many spent the entire Genius Hour on documentation. I should have been more clear about how I'd hoped they were going to repair the missing posts. I'm glad they went back to fix what they were lacking, but I felt bad they burned one of their Genius Hour days doing it. We did have a few students, mainly from two specific groups, ask to change their focus. While I wasn't thrilled with the move, I would rather have them engaged and working on something for a shorter period of time, than have them 'turn off' to the remainder of the activity. After some discussion, I decided to allow it. This is their learning time after all. I hope that this week's focus on "telling their story" will mean that we'll have more examples like the ones above to share in the coming weeks. These students are creating incredible progress and incredible stories they just need to work on recording and sharing them. With that "sharing" in mind, I'm super excited to announce that we've massively upped our game in terms of presentation space. Yes, each student will still present to their individual classes during that final Genius Hour week, but those presentations will now be a practice run for the big show at the end of the year. Every year Village Tech puts on a prestigious student exhibition of learning that we call "Forge On". Students present their learning to not only the rest of the school, and parents, but to the entire community. It is an amazing event and we've decided to let the 9th grade class have the option of presenting their Genius Hour for the event. So save a date on the calendar for April 21st, and come see what happens when you allow students the freedom to design their own learning.